CPC Training Consultants Ltd specialise in providing employability skills training and coaching within the Transport and Logistics Sector. We work with a variety of Employers and Agencies to focus on a person centered approach to training delivery. We are located in the Black Country, offering comfortable, practical and easily accessible training facilities. 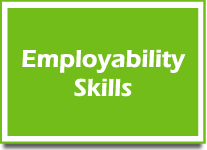 CPC Training Consultants offers a 4 weeks employability skills course that covers Employability, Warehouse and Storage, Customer Service, Health and Safety and First aid which is all fully funded. Fully-funded digital training for SME’s. 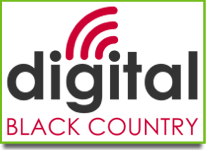 A CPC Training Consultants Initiative in association with Digital Black Country. This is a massive opportunity for you to up-skill your workforce and get your business ‘digital’ ready. 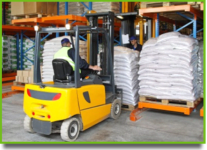 Courses for all relevant Warehouse and Logistics requirements can all be attained with CPC Training Consultants, as we cover all associated courses including Fork Lift courses, Refresher courses and Manual Handling courses. There is a huge digital skills gap in the Black Country and many businesses do not have the necessary skills in-house to to move their business forward. This is a massive opportunity for you to up-skill your workforce and get your business ‘digital’ ready.